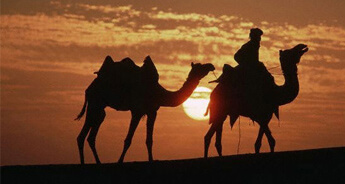 Think Rajasthan and the first thought that will come to your mind will be opulence, royalty, and loads of luxury. 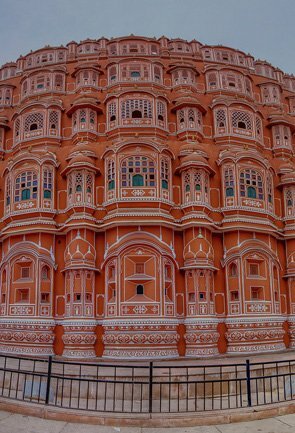 No doubt, the feeling of grandeur that Rajasthan offers is exceptional. 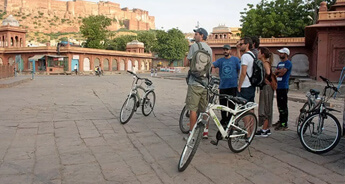 So to introduce tourists to its authentic Indian charm, while retaining its essence of adventure, Tour My India has designed a special cycling tour package. 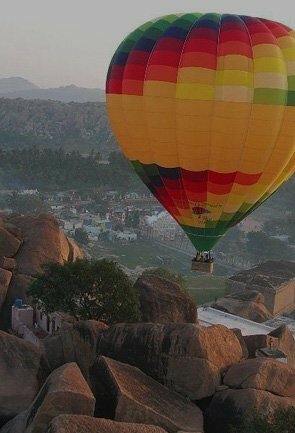 As per this eleven-day adventure luxury tour package, tourists will be visiting Delhi, Jodhpur, Mihirgarh, Deogarh, Devi Garh, and Udaipur. And the treat doesn't here; since it's a luxury package, cyclists will be treated with utmost splendor. At the end of the day, cyclists will stay in the luxury resort, which were once the famous heritage properties. 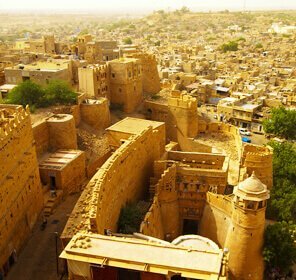 This trip provides a piece of magic; pedal through the villages of Deogarh, Mihirgarh, and Jodhpur; past gleaming lakes, colonial towns, and massive forts across Rajasthan, These are iconic destinations and seeing them on two wheels gives a unique perspective on the region. 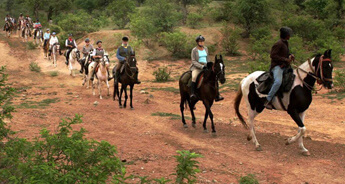 Ride of your life is just a click away. We are just missing your presence. 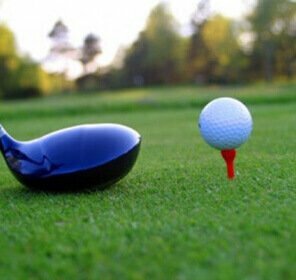 Upon arrival in Delhi, meet TMI (Tour My India) representatives who will transfer you to a hotel. Overnight stay at the Delhi hotel. 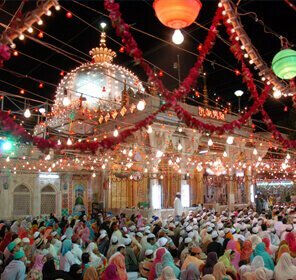 After breakfast, visit medieval Jama Mosque followed by a rickshaw ride and walking tour of Old Delhi. 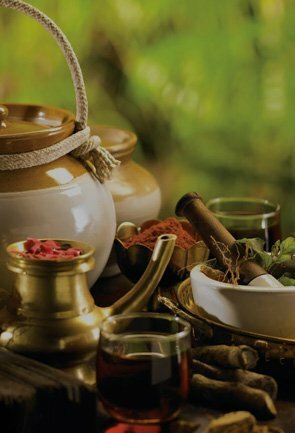 In the afternoon explore New Delhi – including Humayun’s Tomb, Qutab Minar and drive past Lutyens’ Delhi. Overnight stay at the Delhi hotel. 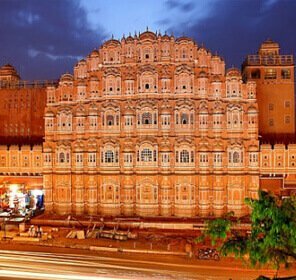 Check out from the hotel and drive to the airport to board a flight for Jodhpur. 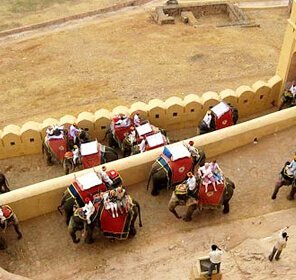 On arrival in Jodhpur, meet our representatives who will transfer you to the hotel for overnight stay. 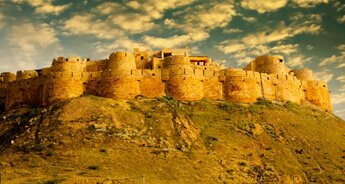 After breakfast, go for Jodhpur sightseeing tour, which includes Mehrangarh Fort, one of the largest forts in India. 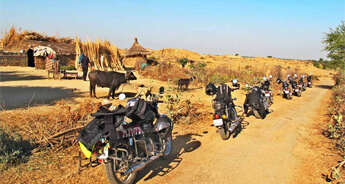 In the afternoon, you will begin cycling to neighboring Bishnoi hamlets. 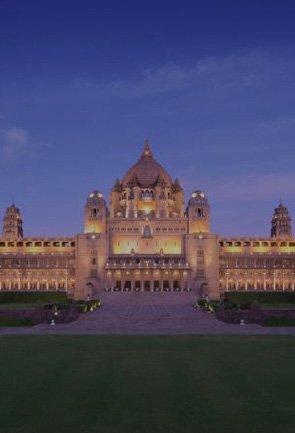 Overnight stay at the Jodhpur hotel. 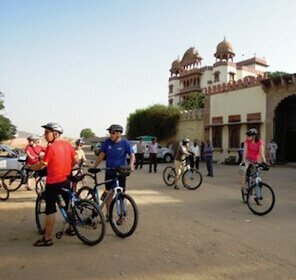 Today, you will cycle to Mihirgarh, which is famous for its fort. Overnight stay at the Mihirgarh hotel. 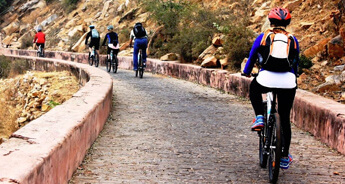 Cycle to another small town, Deogarh, located in rural Rajasthan in the heart of the Aravalli Hills. 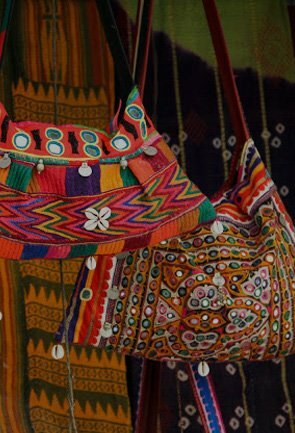 The local market here is filled with artisans at work, and the surrounding areas abound with migratory birds. Overnight stay at Deogarh hotel. 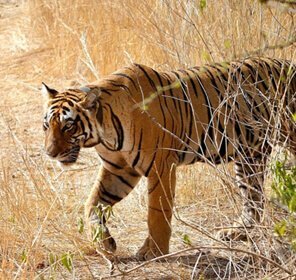 Post breakfast, continue cycling to explore the neighboring region of Deogarh. 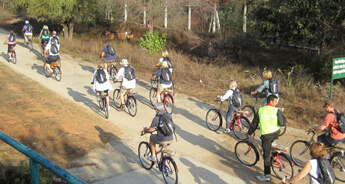 You will be cycling around the hilly terrain of Deogarh, stopping over for picnic lunch by a lake teeming with birds. 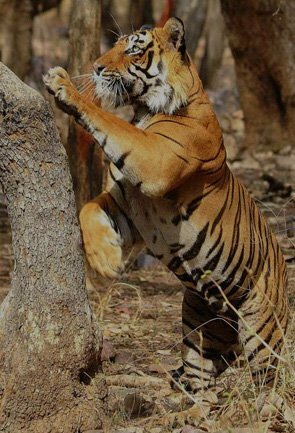 Overnight stay at the Deogarh hotel. 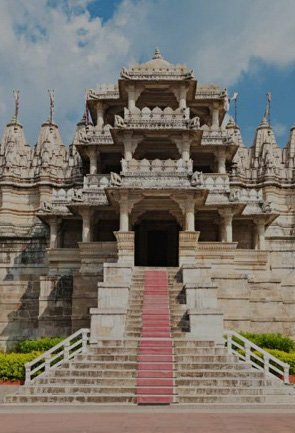 Check out from the Deogarh hotel and start cycling to Ranakpur Temple, one of the biggest and the most important temples for the small Jain community of India. After visiting the temples, drive to Devi Garh, a heritage hotel housed in an 18th-century palace in the village of Delwara. Overnight stay at the Devi Garh hotel. On a ninth day, you will cycle to 14th Century temples. 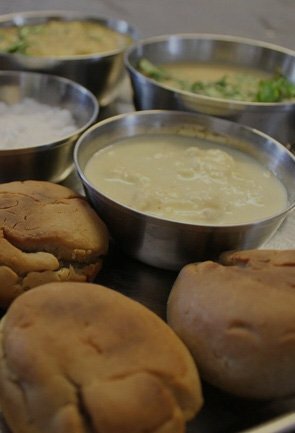 Located quite close to Devi Garh. 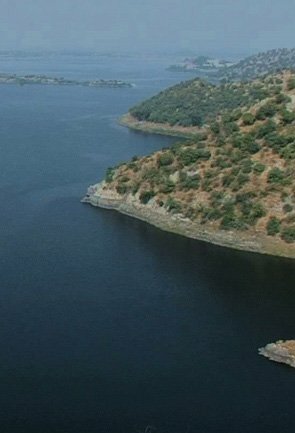 You will also visit the Delwara village and famous temples like Eklingji and Nagda. Overnight stay at the Devi Garh hotel. 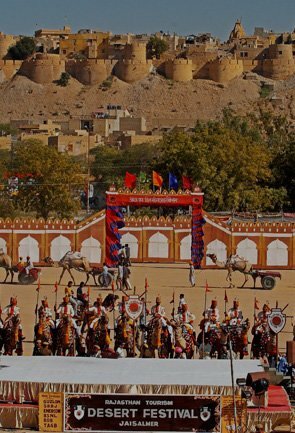 Today, you will drive to the historic city of Udaipur. 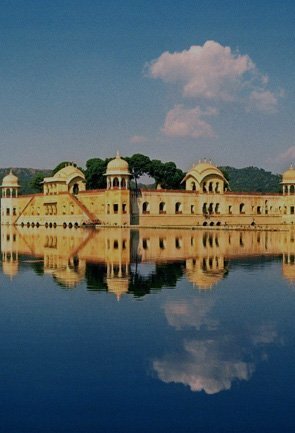 In the afternoon, visit Udaipur City Palace, Sahelion-ki-bari and Jagdish Temple. 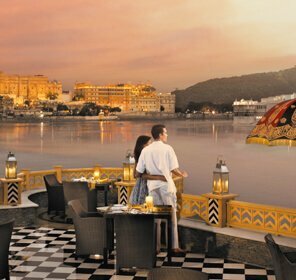 Overnight stay at the Udaipur hotel. 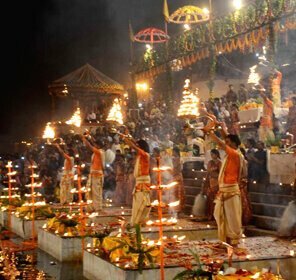 Check out from the hotel and you will be transferred to the hotel in Udaipur. You may fly to your international destination via Mumbai or Delhi. Depending on your requirements, a day use room can be made available to you at extra cost.